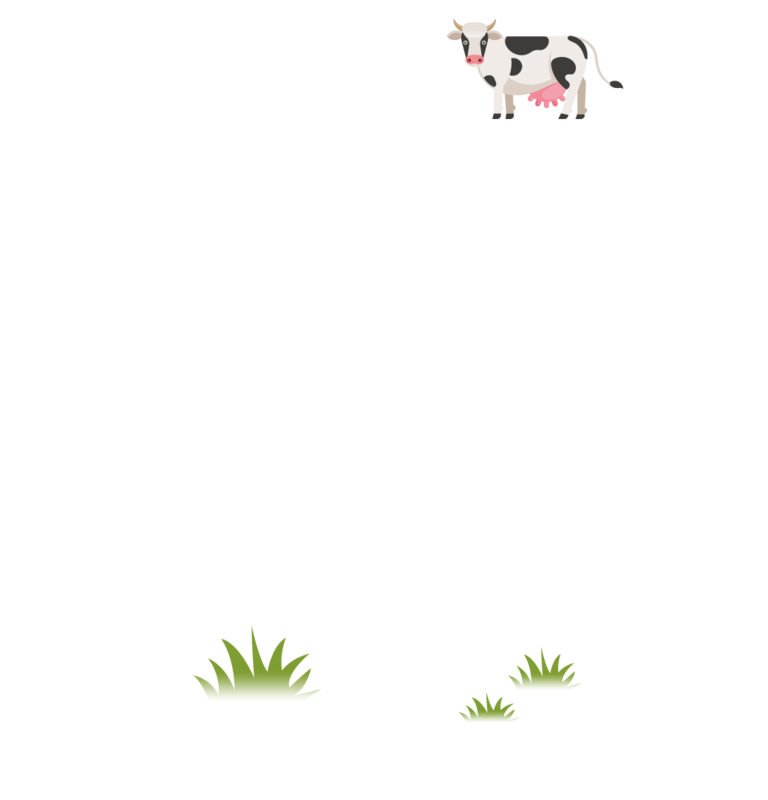 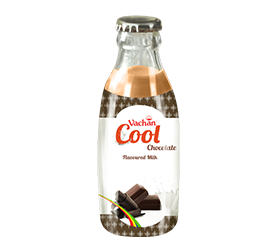 Flavoured Milk is a sweetened dairy, ready to drink beverage made with milk, sugar and natural flavorings. 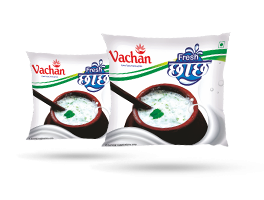 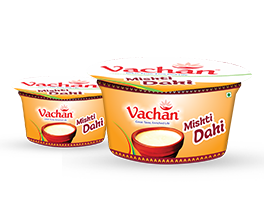 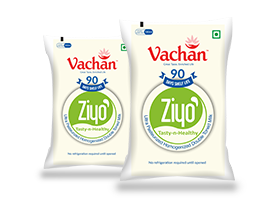 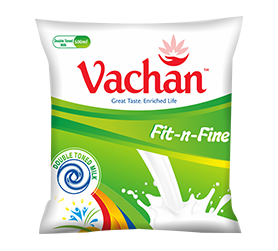 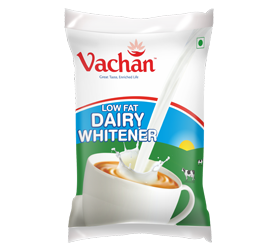 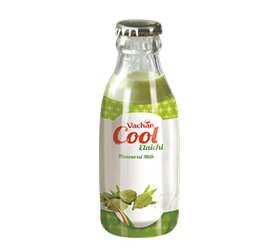 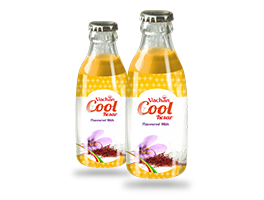 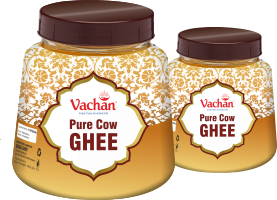 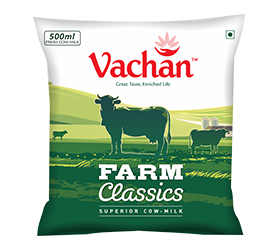 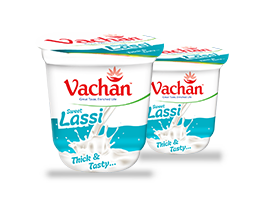 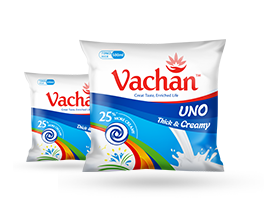 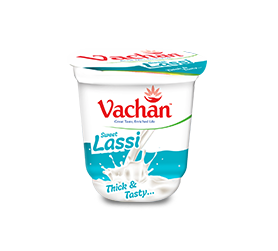 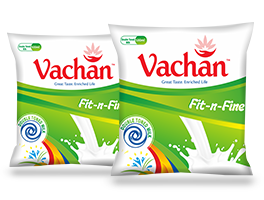 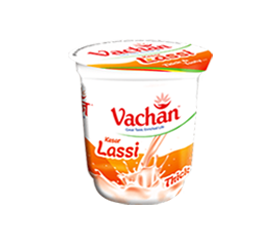 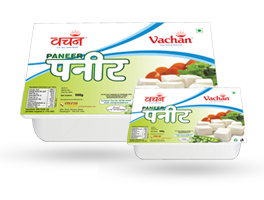 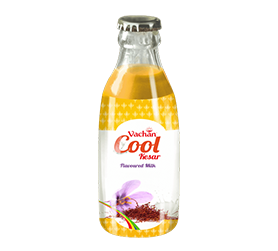 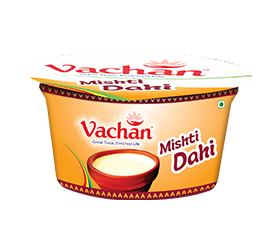 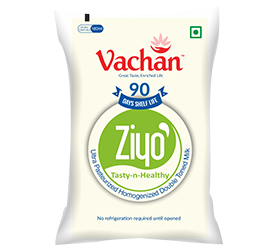 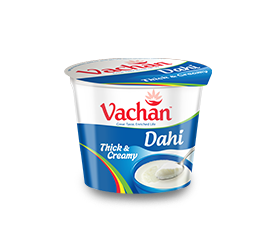 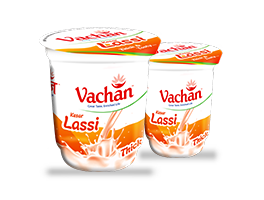 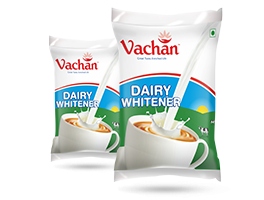 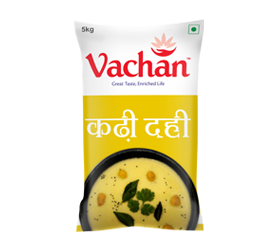 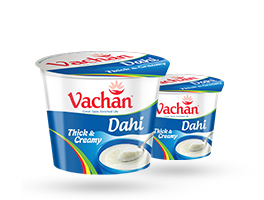 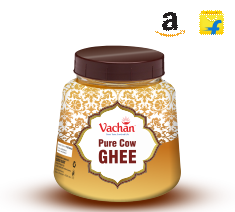 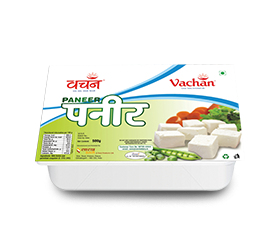 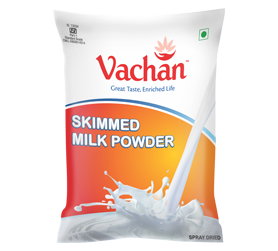 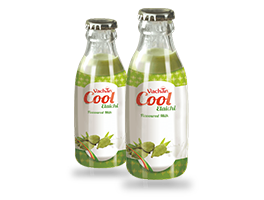 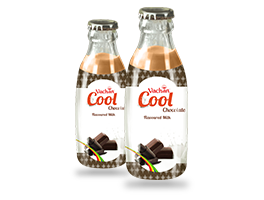 Vachan Cool is pasteurized using Ultra Heated Treatment, which gives it a longer shelf life. 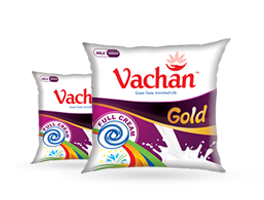 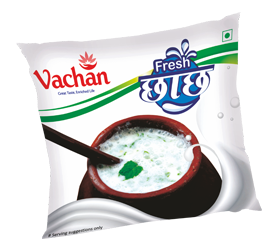 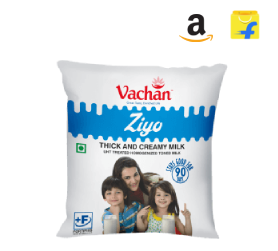 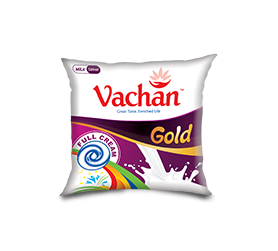 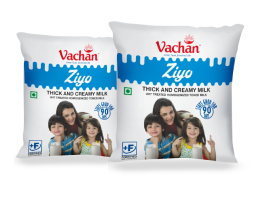 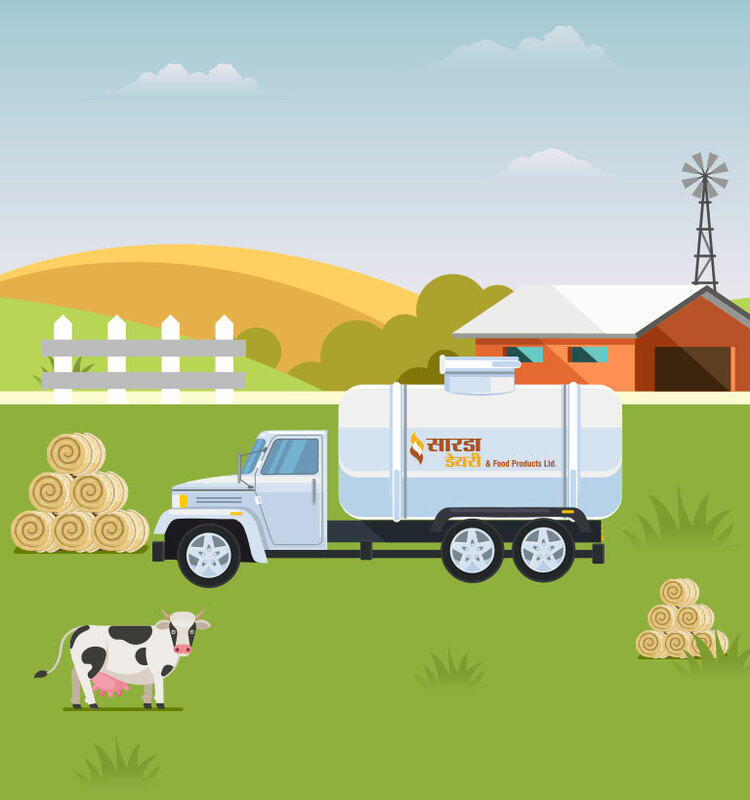 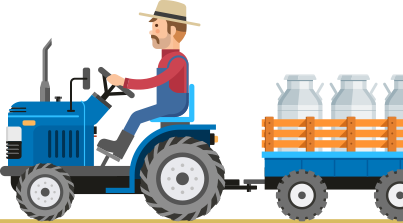 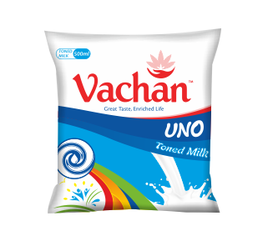 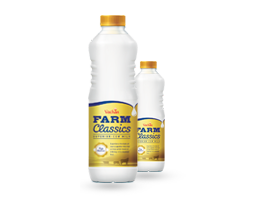 Vachan Cool gives refreshment with all milk benefits. 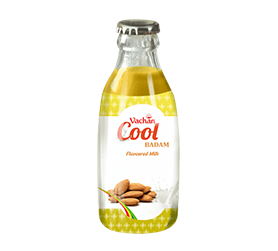 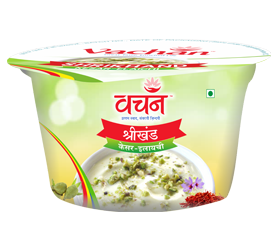 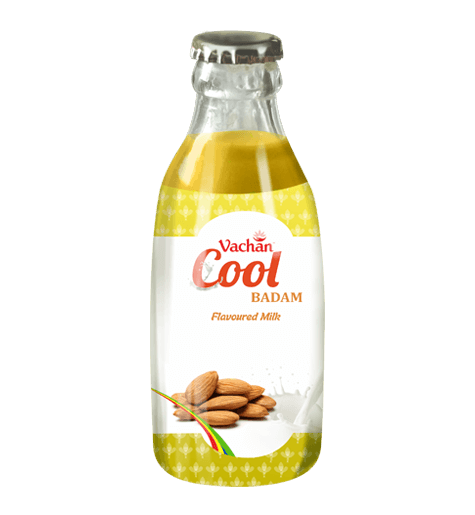 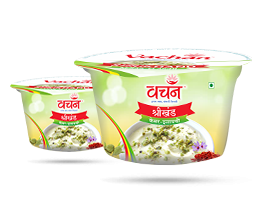 Sarda Dairy brings health and taste together with Vachan Cool in Badam flavor.